The agency appears to be looking more closely at corporate operating goals and metrics, rather than traditional disclosures, while also holding individual executives accountable, not just their companies. 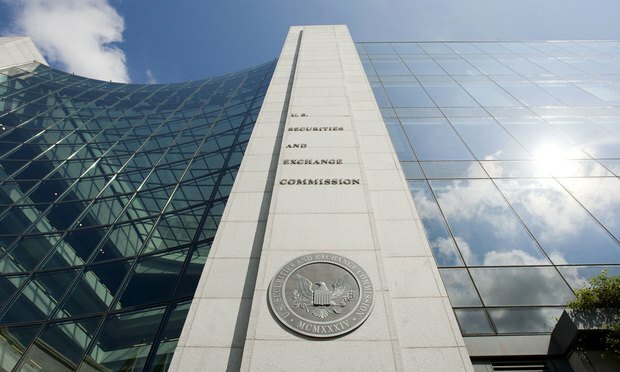 The U.S. Securities and Exchange Commission’s latest annual enforcement report hints that the agency is shifting its focus away from traditional corporate disclosure statements and looking more closely at the internal financial data that typically comes up during earnings calls. Such data wouldn’t necessarily be part of a company’s formal accounting.